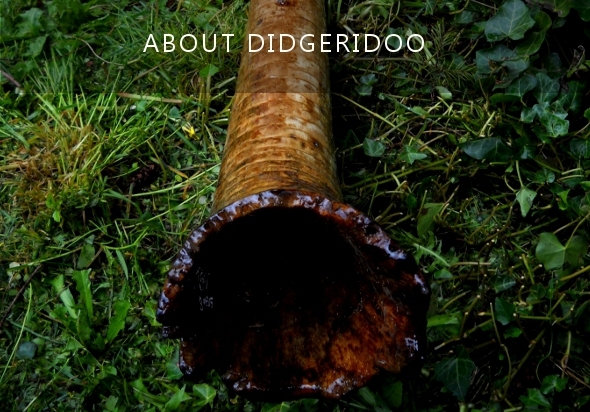 COME JOIN MY EMAIL LIST FOR LOVE-POWERED UPDATES AND RECEIVE YOUR FREE DIDGERIDOO TRACK! Making music is what I live for. It’s necessary for me to channel my energy in this way and sharing it with those of you who love something a little different, a little deeper and a little daring. This is the best way I know of to connect with my friends, my family, my tribe who are crazy about raising the human vibration and sharing love of music. it’s amazing what music can do for the mind, body and soul and I’m honored to be a music maker. It’s what I can do to help foster a planet of happy humans. Can make a HUGE difference for an independent musician like myself by helping to establish a sustainable income, foster creative independence and help me to bring more and better content to you . To learn more or to become a Patreon member, just click the link below. Or you can also make a one time donation.